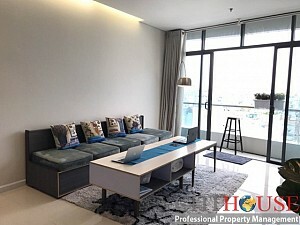 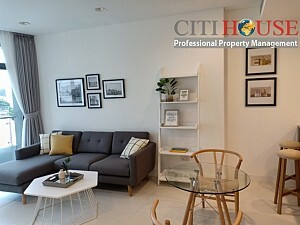 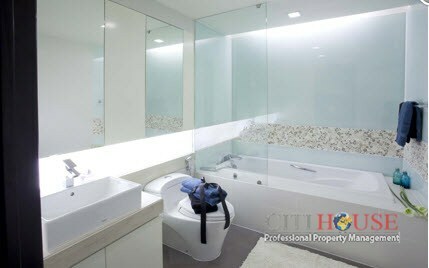 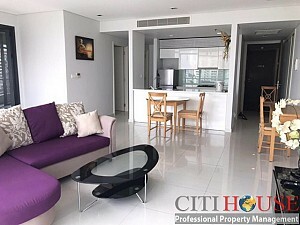 City Garden apartment fully furnished 3 bedrooms, nice decoration, the owner supply modern furniture with European design, LCD TV, sofa, gas cooker, water heater, bathtub… cable TV is available to use. 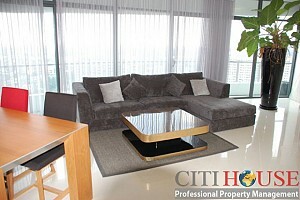 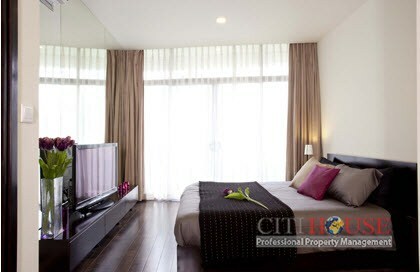 Much more spacious for big family, It has a big balcony with cresent shape, you can enjoy sparkling city view at night. 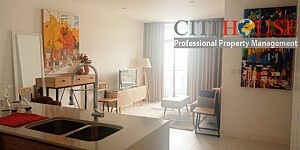 Price for rent 1650 usd per month. 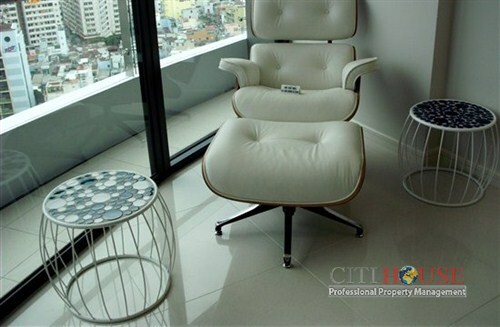 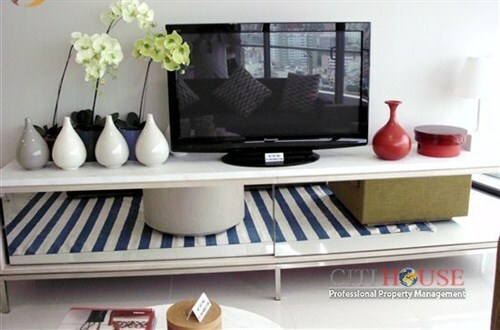 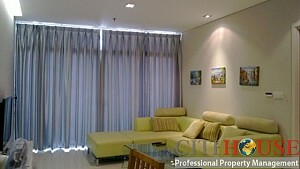 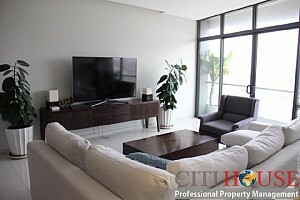 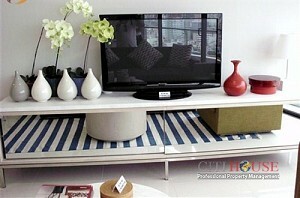 City Garden apartment has quiet atmosphere, fresh, highly intellectual community. 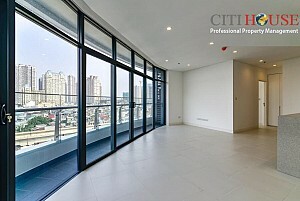 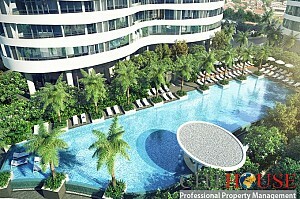 For more details, please contact to Ms Selena: 0905 263 773 about City Garden!